For a non-obligatory consultation, call us or send us an email. At InCorp Group, we believe that every customer is unique and has its own business needs, therefore as your business goals and investment needs evolve, your financing needs may also change. That is when we come into the picture – to help you with ongoing compliance and structuring advisory. Risk management is critical for businesses in dynamic regulatory environments. Adequate coverage must come at affordable premiums. Our underwriters will provide competitive coverage to ensure complete protection. We connect the dots for the international expansion journey. 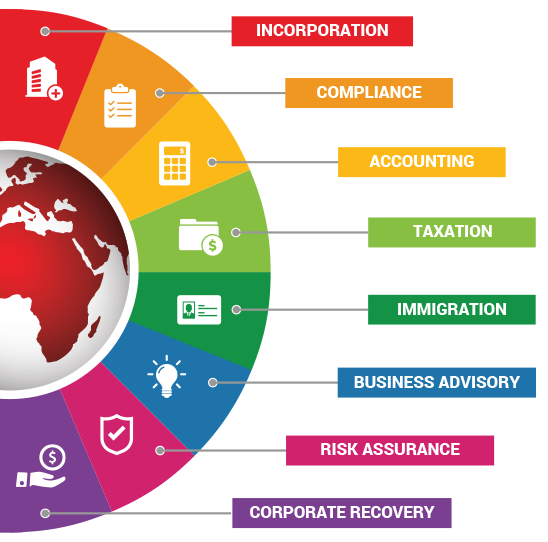 Our specialists possess cross-border, compliance expertise and can take a business wherever it needs to go. We are aligned with ACE’s commitment to the startup community in Singapore. As their official Corporate Services Partner, we aim to meet the corporate needs of entrepreneurs and startups, providing dedicated business support and driving entrepreneurship in the city-state. InCorp shares the objective of pioneering economic opportunities for SMEs and MNCs. As a partner of the Singapore Economic Development Board (EDB)’s Connection Concierge, we aim to partner enterprises in using Singapore as a springboard for their global expansion journey. We are aligned with PUB’s objective of ensuring efficient, adequate and sustainable water supply in Singapore. As their official working partner, we aim to help them with all the essential corporate solutions in order to drive new water initiatives.